Synthesis Festival, Sept. 2017 in London, feat DJ Krush, Futura, Andrea Parker, and many more! Now this is one event you definitely don’t want to miss out on. Save your date! DJ Krush has finally released his new album Butterfly Effect, and is currently touring the world. What better opportunity than this to ask the man a few questions? 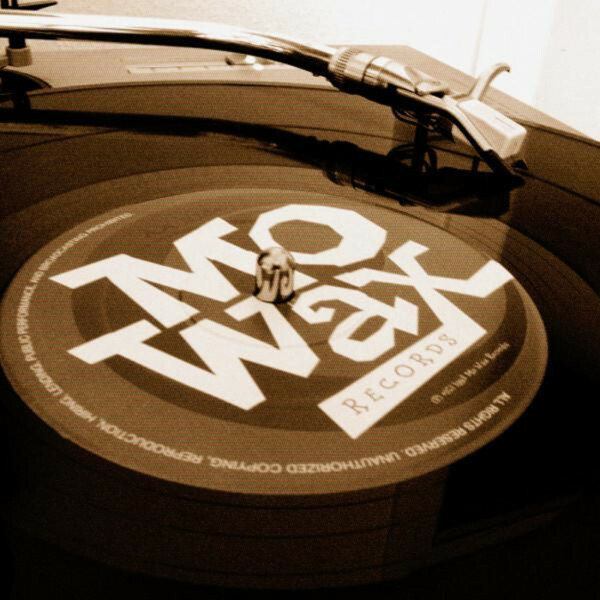 Did you ever wonder how Mo’ Wax was positioned in the UK charts? I did, and here’s the answer in this boring post! Watch 2 hours of video documenting DJ Krush’s career from 1996 to 2006.